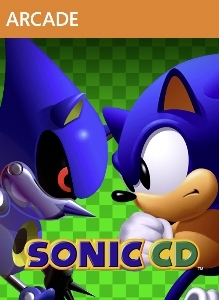 Watch how an adventure from the past shapes a rivalry for the future in the official Sonic CD Launch Trailer! 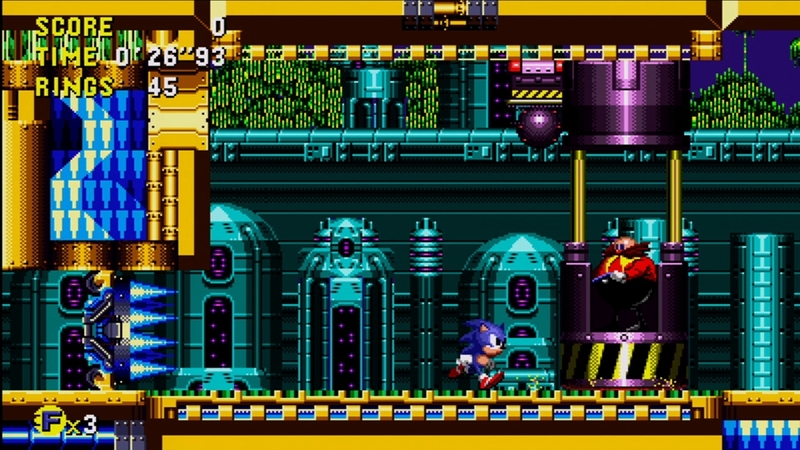 Available now, this updated version of Sonic CD features 16:9 widescreen, all new achievements, online leaderboards, BOTH the original and Japanese soundtracks, and Tails as an unlockable character! 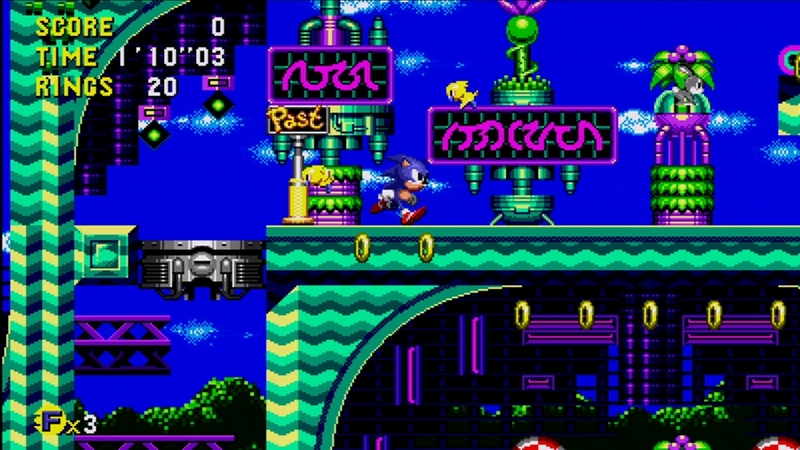 Download Sonic CD TODAY and experience the adventure through time that introduced the world to Amy Rose and Metal Sonic! 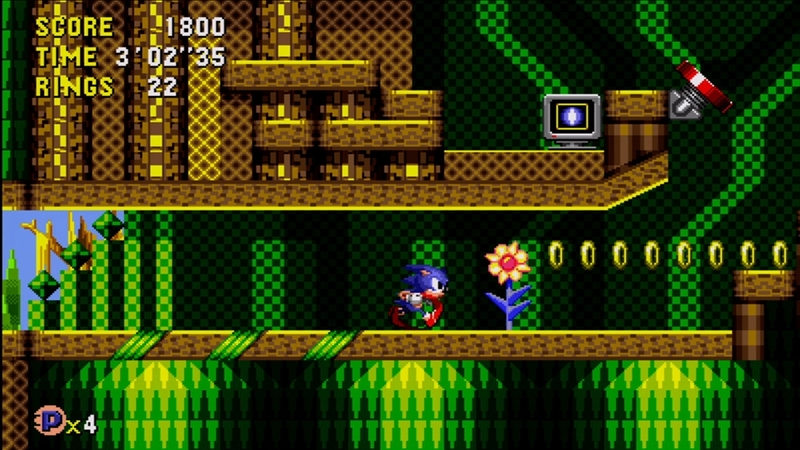 Watch how time travel affects the fate of the Little Planet in this Sonic CD trailer! 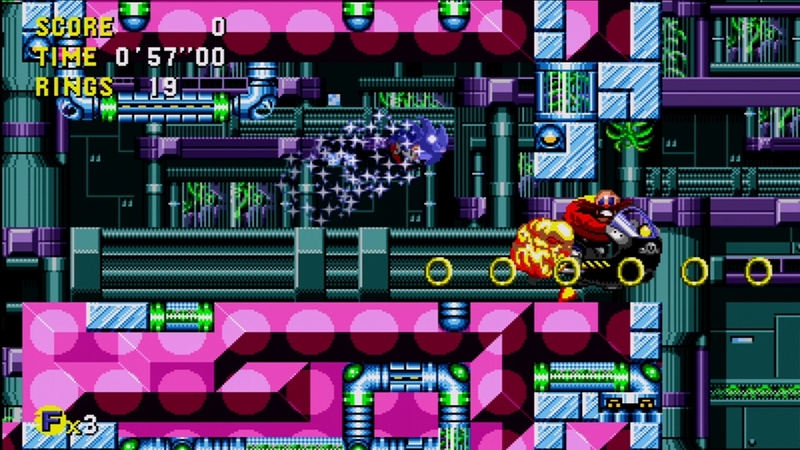 In Sonic CD, protecting the past from Dr. Eggman's evil machines will have a profound effect on Little Planet's future. 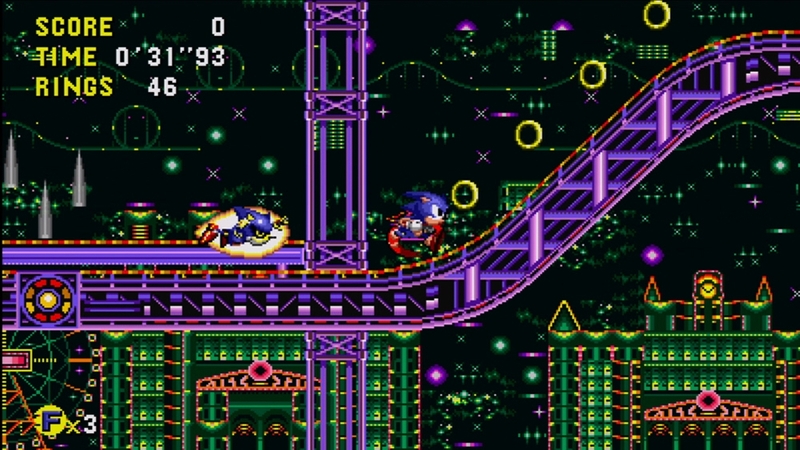 By using Sonic's incredible speed, rocket into the past, destroy Eggman's Robot Generators, and recover the missing time stones in order to ensure a good future for Little Planet. 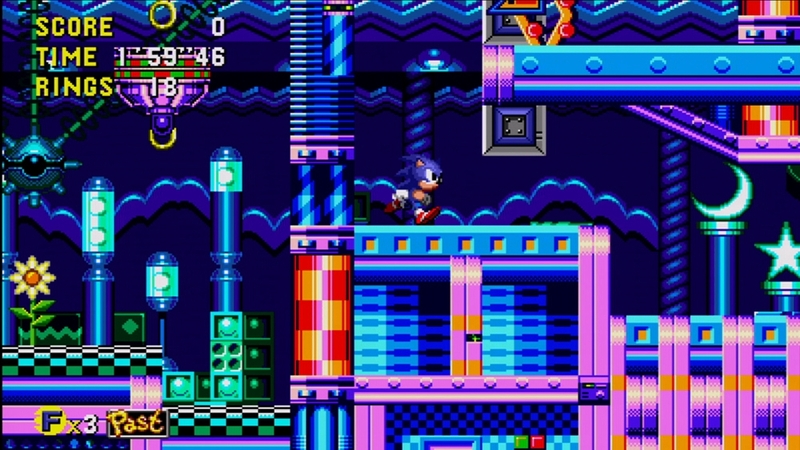 Sonic CD now features 16:9 widescreen, all new trophies, online leaderboards, BOTH the original and Japanese soundtracks, and Tails as an unlockable character!